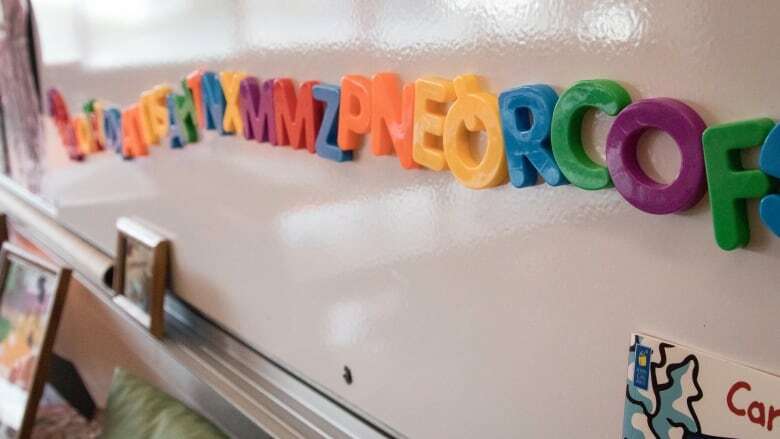 Two months into Nova Scotia's new pre-primary program, the province is asking daycare operators and families for feedback. 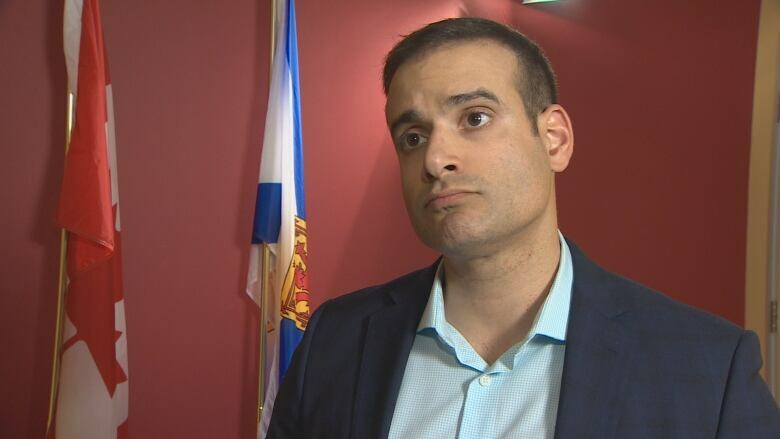 Two months into Nova Scotia's new pre-primary program, the province is asking daycare operators and families for feedback, but the education minister says it won't alter what's already rolled out. On Tuesday, the Department of Education and Early Childhood Development launched an online survey to assess the child-care needs of families with children 12 years and under. The department said it's also surveying every regulated child-care operator in the province about where they want future investments to go. "This consultation is not about pre-primary program and how it's implemented," said Education Minister Zach Churchill. "This is about how we strategically grow the child-care sector and the private and not-for-profit sector." "The fact is right now the sector only has capacity to provide for about 25 per cent of our preschool-age children, and if we were to grow that sector, that's going to take time. It's going to take investment." The survey is part of a $75,000 consultation contract the Liberal government signed in August with Thinkwell Research Inc. that was derided by critics as too little, too late. "To me, this is further evidence that they're doing everything backwards," said Tim Halman, education critic for the Progress Conservatives. "Consultation must always go before implementation." There are now about 850 four year olds enrolled in more than 50 classrooms at elementary schools all over the province, according to Churchill, who has said another 70 classes are planned for next fall. But people who make a living in the child-care field say it's difficult to compete with the free program. Churchill, meanwhile, said his department has only heard from a handful of people. "We've moved forward in Phase 1 of pre-primary program with minimal impact to the sector," he said. "Out of 398 private or not-for-profit child-care centres in the province, we've only heard from about three that have had some staffing or enrolment challenges." He said another two people contacted the department concerned about future impacts. The results of the survey will help the province better understand the needs of families and child-care workers so it knows how to grow the sector, said Churchill. Child-care operators will be contacted directly by phone or in person. Parents can complete the survey online or ask for a paper copy by calling 1-833-424-2084. The survey runs until Nov. 21.